Those travelling to dengue endemic areas are at greater risk of dengue infection. 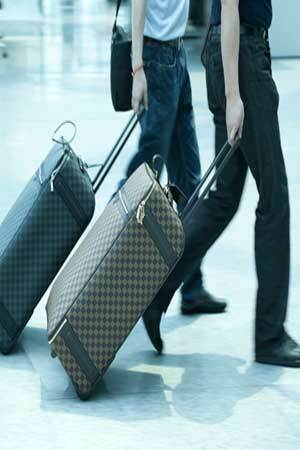 The risk of infection is especially high if there is an outbreak or epidemic at your time of travel. Drink plenty of fluids like oral rehydration solution, fresh juice, soups, coconut water. Use mosquito repellent creams, liquids, coils, mats at your place of stay. International travelers are at risk of dengue infection if they are going to dengue endemic areas. 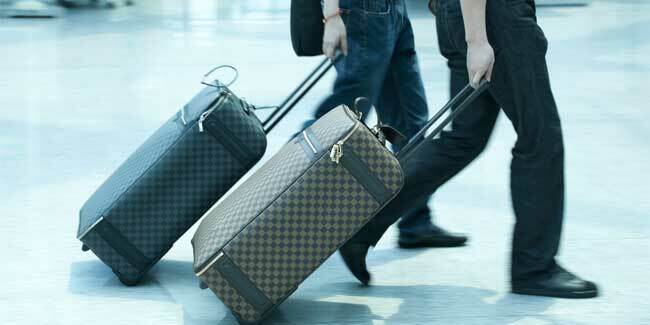 The risk of infection is especially high if there is an outbreak or epidemic at your time of travel. Currently there is no vaccine for dengue and no specific drug to treat dengue infection. Hence personal protection from mosquito bite is very important. Care at home can help prevent dengue fever and decrease complications if you develop dengue fever. Many patients recover without any sequel or complications if treated appropriately. Close the windows at dawn and dusk (active mosquito times) to prevent mosquitoes from entering your house or place of stay. Prefer to stay in air-conditioned or well-screened places. If your place of stay does not have air conditioning or well-screened windows and doors you may be at higher risk of dengue infection. Wear protective clothing like long pants and long-sleeved shirts. Apply 10 to 30 percent concentration of DEET insect repellent on your exposed skin. Don't apply DEET on the hands of your young child or on infants younger than 2 months. Use flying-insect spray to kill mosquitoes in dark, cool places like in closets, under beds, behind curtains, and in bathrooms. Use bed nets preferably treated with an insecticide to prevent mosquito bite. If you develop high fever, body ache and other symptoms like dengue fever consult a doctor to diagnose the cause of your symptoms. Remember that there is no cure for dengue fever and treatment is symptomatic. Drink plenty of fluids like oral rehydration solution, fresh juice, soups, coconut water. This will help to prevent dehydration due to vomiting and high fever. Take the medications prescribed by your doctor. Do not take aspirin or other nonsteroidal anti-inflammatory drugs, such as ibuprofen. These drugs increase the risk of bleeding complications. Do tepid sponging if the fever is high. Read more articles on Dengue.